Bringing a new human being into the world is an awesome and slightly overwhelming experience. Your heart opens wider than it ever has before, and the amount of people giving you advice and information multiplies. I heard that Jews don’t have baby showers. Why? Where do we find someone to conduct our new baby welcoming ceremony? Is there an easy way to find other Jewish families with babies? 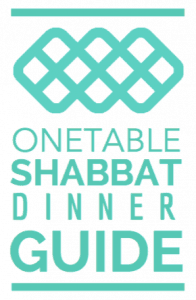 Following our successful Jewish Wedding Resource Guide, Jewish Together – Boulder is introducing the second in a series of local Jewish Life Cycle Resource Guides. This guide, geared toward parents and care givers, helps a family navigate information around new babies and connect with their Jewish community. The Jewish New Baby Resource Guide can be found on the Jewish Together – Boulder website and brings together the local, and many national resources, on everything from groups for new parents to answering questions about customs and superstitions that surround Jewish births. Specifically, there is a guide to finding a Jewish baby ritual leader, how to set up meals for new parents, books, websites, and much more. 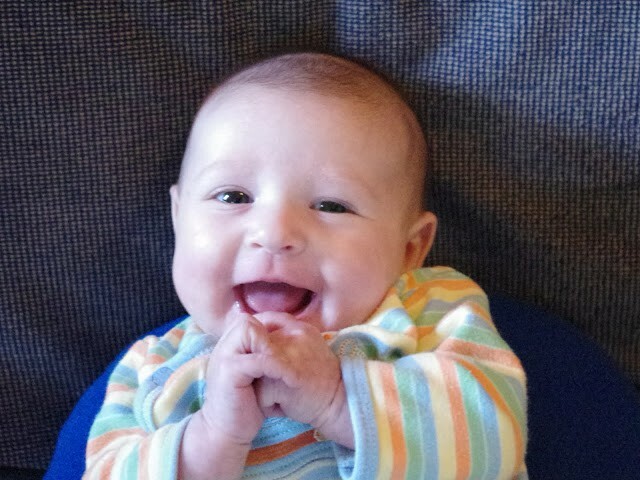 If you or someone you know is expecting or has a new baby, check out the wealth of information on the Jewish New Baby Resource Guide designed especially for families in Boulder County.